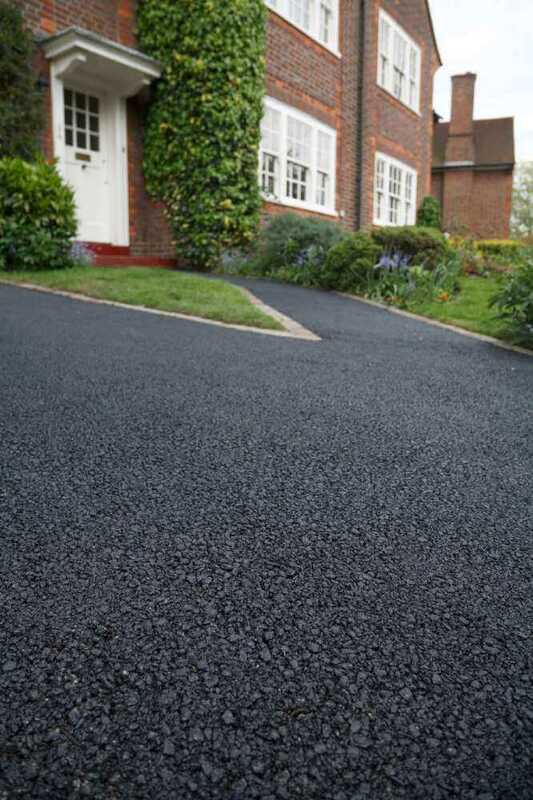 At Clarke and Baker Surfacing, we have many years of experience in the provision of driveways including tarmac driveways in Sussex and neighbouring areas. We can handle for you every aspect of any project you care to throw our way. We’re there every step of the way. The vast majority of work we undertake arrives at our doorstep via word-of-mouth recommendations and repeated calls for business from previous clients of ours. Most comment on how satisfied they felt about the way we managed things and how all aspects of work were completed to a very high standard. High levels of expertise are always required when we are working on something as important as your home and we make sure we never forget that. Our employees will remain polite at all times and considerate when it comes to your wishes. We have built up a very good reputation over the years and we’ve done that by trying to exceed customer expectations at all times. 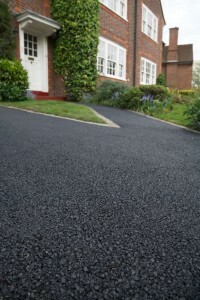 If you are looking to take advantage of the services of a well-established and reliable resurfacing company that’s based in Bexhill-on-Sea, East Sussex, then please contact Clarke and Baker Surfacing. We cannot be faulted on the quality of our services and the speed of our delivery. At Clarke and Baker Surfacing we are pleased to say that we’re approved contractors for The Highways Department of East Sussex Council. We achieved this after having our clients interviewed and asked how satisfied they were concerning our services – right from the initial phone call through to job completion. Once this had been completed we were appointed approved contractors. 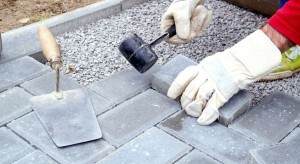 In addition we are also approved contractors for both Hastings Borough and Rother District councils.